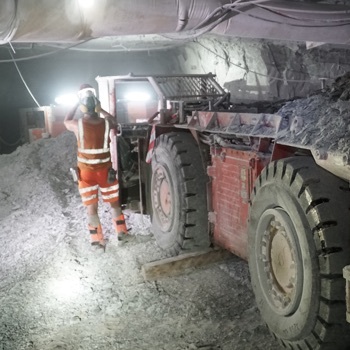 Want to make sure you don't miss out on all things Polysulphate? Sign up now! Want to know more about ICL? Innovative and highly versatile, this natural, multi-nutrient mineral is low in chloride and crop safe, suitable for use alone or in blends and compound fertilizers. We can take everyone interested in our unique, natural fertilizer on a remarkable journey in our latest film, the Polysulphate Story. 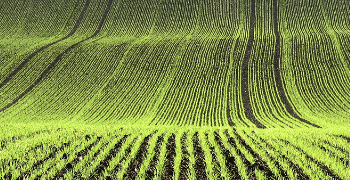 Recognition of the role of Polysulphate in organic agriculture continues to grow. 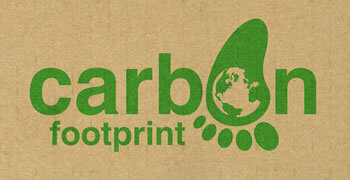 Results of an assessment by sustainability experts show that Polysulphate fertilizer production has the lowest carbon footprint compared with other products. 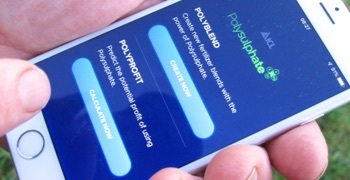 The new Polysulphate App makes creating and comparing fertilizer blends with Polysulphate, and predicting the profit boost from Polysulphate, easier than ever. Polysulphate™ is a trade mark of ICL Fertilizers. The Polysulphate device is a registered trademark of ICL Fertilizers.